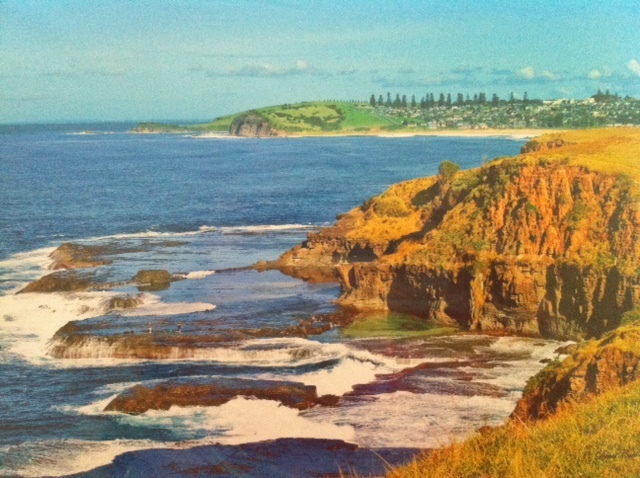 Posted on January 1, 2014, in Announcements, Books, Competitions and tagged blog tour, books, coastal romance, competitions, contemporary romance, escape publishing, events, giveaway, new release, release day, romance, small town romance, tarrin's bay, Tarrins' Bay Series, the january wish, women's fiction. Bookmark the permalink. 40 Comments. Congrats on the release, Juliet, and Happy New Year! Thanks Marcy, happy new year! On my kindle, can’t wait to read. A story line to draw me in. Can’t wait to read it – will be downloading it when I get home! Congratulations on your newest release! Love the cover and can’t wait to read this story! Congrats on the new release Juliet and on the success of your weekend celebration on facebook! It looks like a lot of fun, if not exhuasting for you. Thanks Jess for taking part in both the facebook event ‘The Wishing Festival’, and the blog tour! 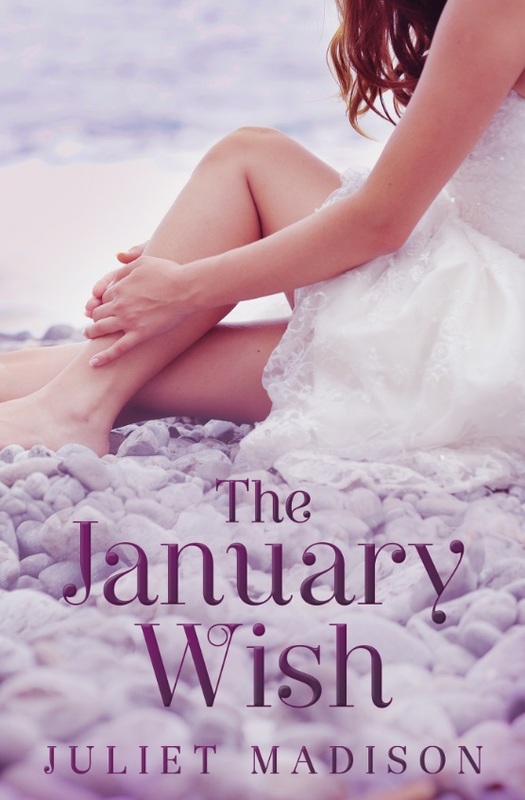 Congratulations on the release of The January Wish! I just got my copy tonight! Congrats on the release. Sounds like a good read. congrats on the release!!! It sounds like it is going to be interesting to see what happens to Sylvia’s calm & orderly life!!! Awesome! sounds interesting 🙂 tnx. I’m reading Fools Gold, might try this baby afterwards, thanks for the review! Sounds like a great book! Would love to read more about the story behind her adoption. I loved your book. The suspense was great, In my opinion, each character had a chance to create a bond with the reader. If you’d like to read more of my opinion, I wrote a review on The Celebrity Cafe.